Thursday, June 2, 2016 during Uptown's "Eat. Shop. Rock." 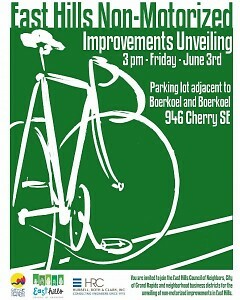 event, the East Hills Council of Neighbors will reveal infrastructure changes for pedestrian and bicycle safety. Eat.Shop.Rock. is a neighborhood event presented by Uptown, which is comprised of four local business districts. For more on Uptown Grand Rapids visit uptowngr.com. Eat. Shop. Rock. 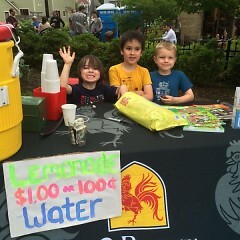 kicks off this week in East Hills on Thursday, June 2nd in front of ICCF, 920 Cherry St. SE from 6-9 p.m. Join in on the family-friendly fun with free music provided by The Bootstrap Boys and Valentiger. Brewery Vivant beer is available for purchase at the Richard App Gallery. 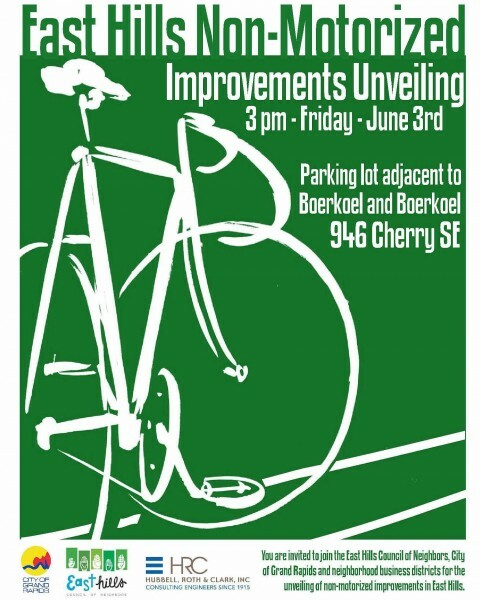 On Friday, June 3rd at 3 p.m. the City of Grand Rapids, East Hills Council of Neighbors and area neighborhood business districts will host an event to officially unveil the non-motorized enhancements as part of a pilot project, next to Boerkoel and Boerkoel, 946 Cherry St. SE. East Hills Council of Neighbors Director Rachel Lee said she is excited to further implement her neighborhood’s plan through this pilot project. 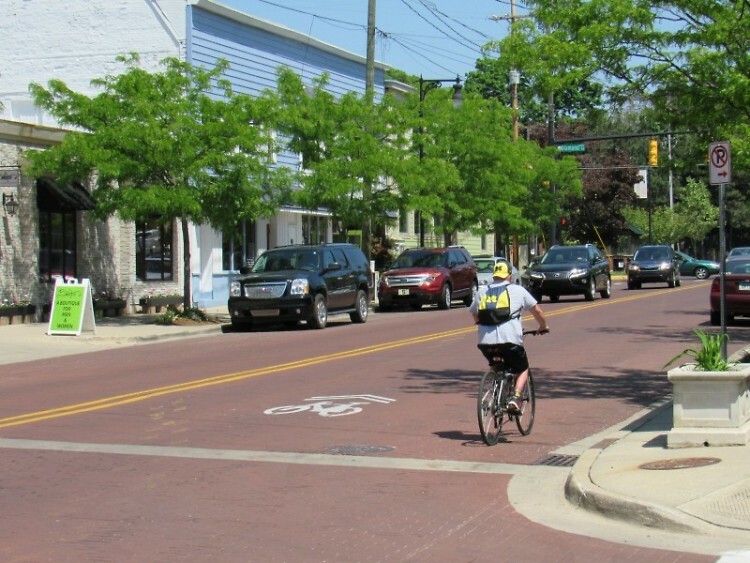 The public event will celebrate the installation of more crosswalks, enhanced crosswalks, sharrow markings, or shared-lane marking, in-street yield-to-pedestrian signs at crosswalks and signs to indicate the bikes must be walked while on sidewalks in business areas. These updates were born out of the 2014 East Hills Public Space Plan and planning between the neighborhood and city. Western Michigan University will study the pilot project. Results will help determine future marking enhancement locations in the city.